Get your camera’s ready to capture your pets in the beautiful Texas Wildflowers! Houston PetTalk’s 4th annual Bluebonnet/Wildflower Contest is gearing up to start as soon as the flowers are ready…so here is your reminder to plan a road trip in a few weeks and “take your best shot”. Learn about sightings of wildflowers this season to plan your photo session. Unfortunately we are not forecast to have a great year like 2010 due to the dry fall season but there will still be plenty to photograph. Professonal Photographers: If you are a “pro”, please note on your submission and if we have enough professional entries, we will judge a separate category (to give us novices a chance!). Send in pictures of your pet enjoying the flowers and they can win the chance to be featured in our June issue along with honorable mentions. Please submit high res (300dpi) pictures of pet’s only, sorry humans! 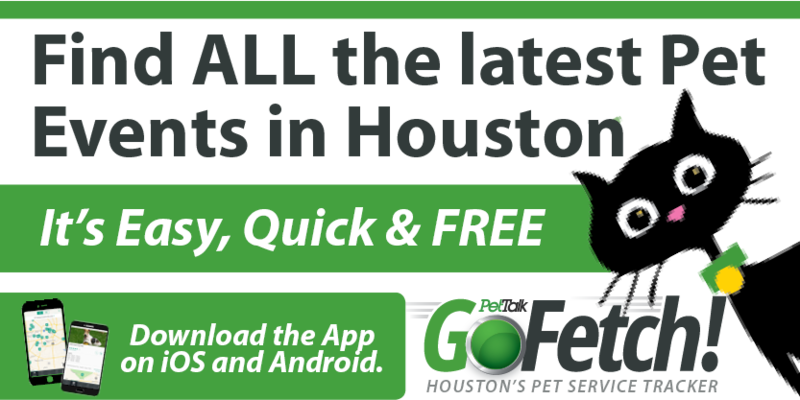 Send images to info@houstonpettalk.com subject line “wildflower photo contest.” Include your pet’s name and a description of the photo. 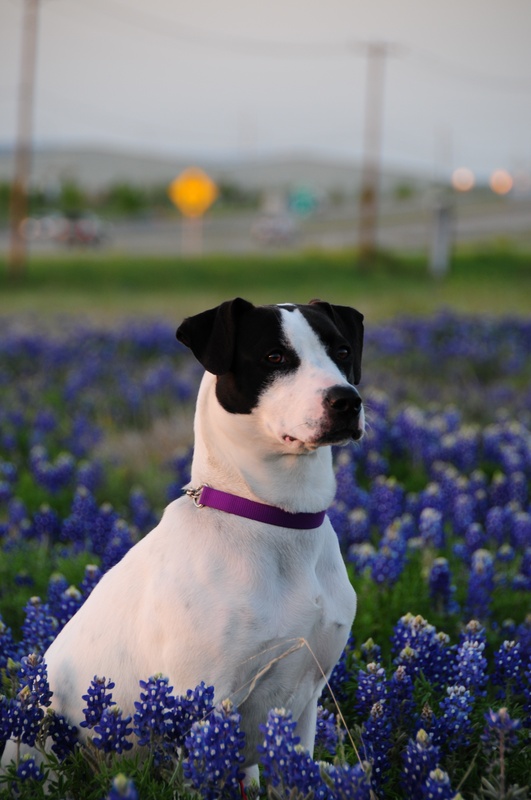 Deadline for image submissions is MAY 1st, so when you stop and smell the bluebonnets, don’t forget to bring your pet and camera! View this gallery of former entries!